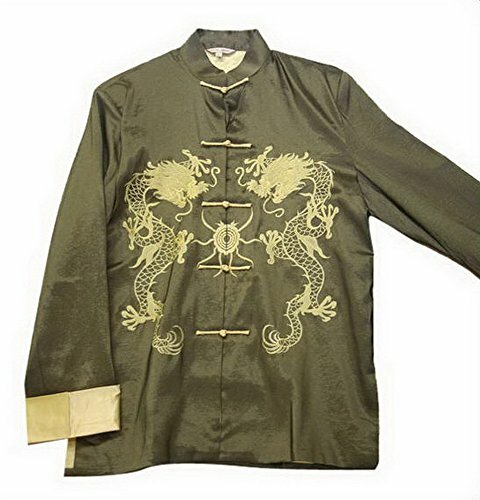 Cool unique oriental design high quality Kung-Fu jacket coat Tai Chi uniform, comfortable to wear. Machine wash cold, dry low heat. Imported, Lightweight, Classic fit. An amazing cool gift for a lover of oriental culture. Please choose the size you need. Comfortable to wear, Lightweight, classic fit. If you have any questions about this product by THY COLLECTIBLES, contact us by completing and submitting the form below. If you are looking for a specif part number, please include it with your message.